We cannot believe our time at Heatree is coming to an end. 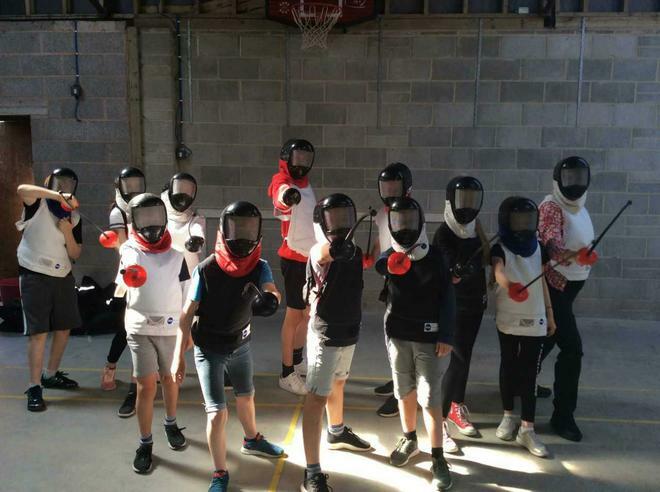 This morning, half the children had fencing and archery lessons, while the other half engaged in problem solving activities. 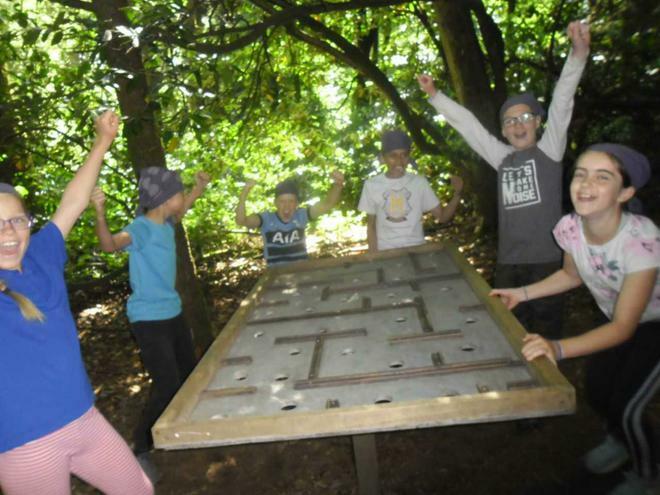 Once again, a good time was had by all and the children worked very hard. This afternoon the children, and some adults, played a team game on the field. This game involved each team member representing a different animal in the food chain. 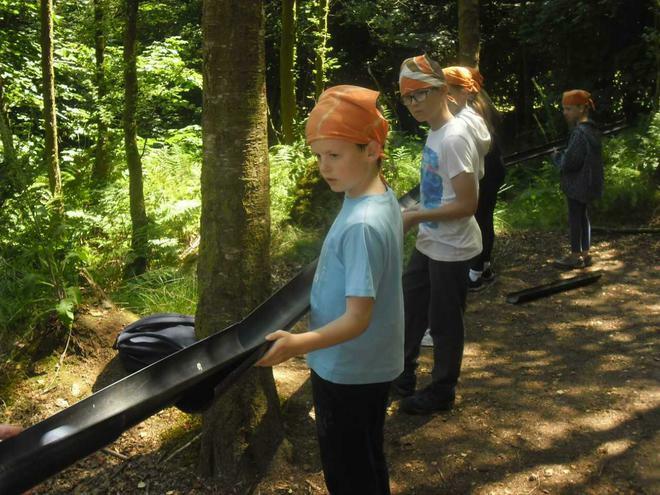 They then had to hunt members from the other team that they could ‘eat’ in order to earn points. Tonight, we will be taking the children to the roundhouse, where we will be toasting marshmallows, singing, sharing riddles and telling jokes. They will finish their packing ready for our return journey tomorrow. We are expecting to return back to Crowborough late afternoon tomorrow. We will keep you updated whenever possible during the journey.